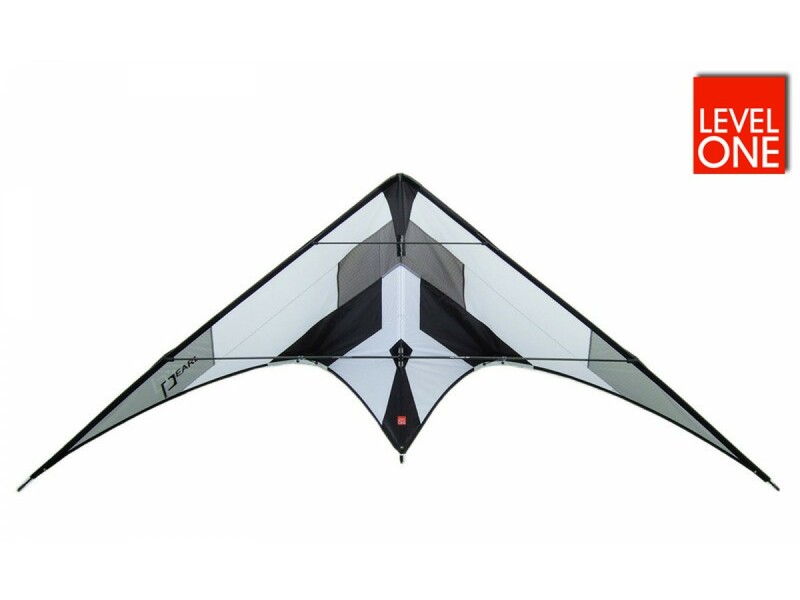 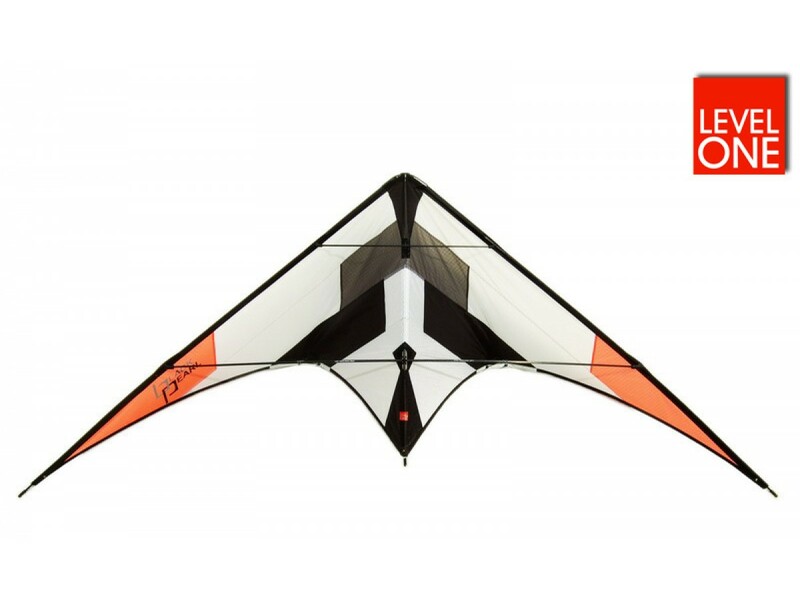 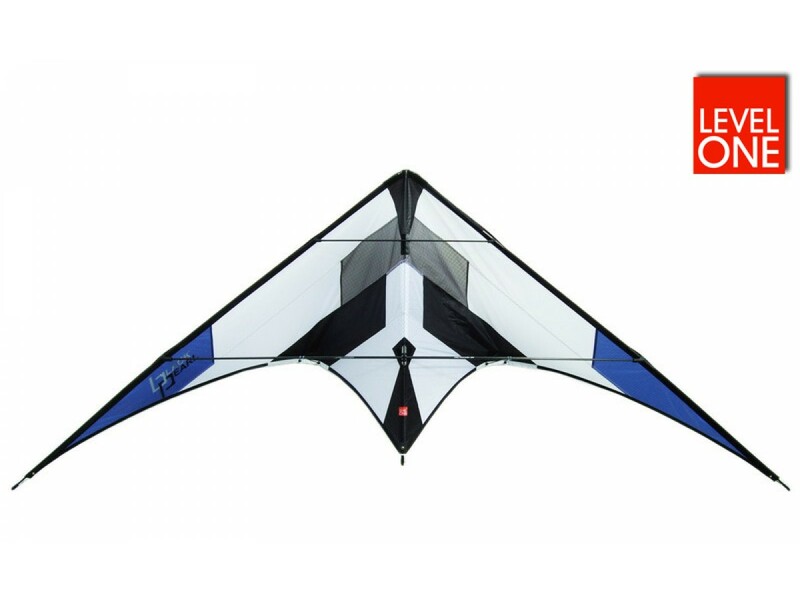 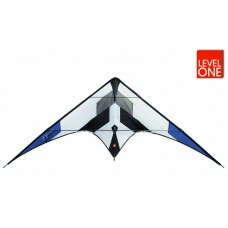 An awesome trick kite aimed at the freestyle enthusiast. 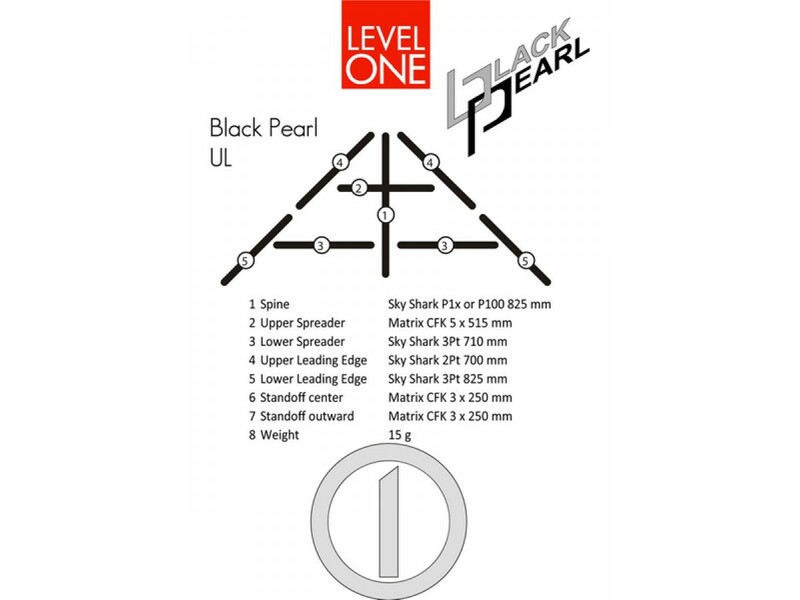 Special order. 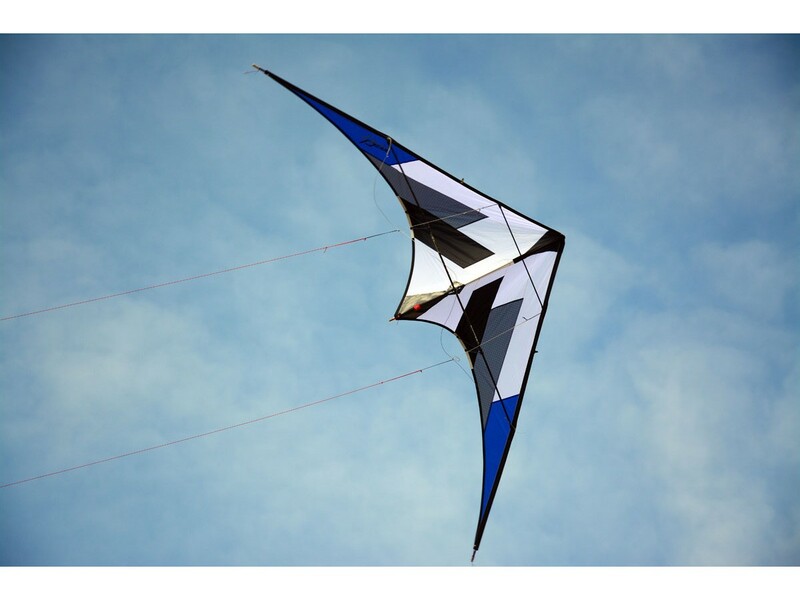 Lead time 2-3 weeks. 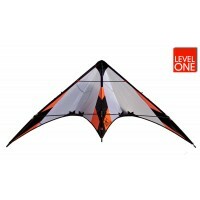 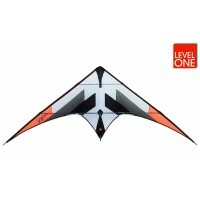 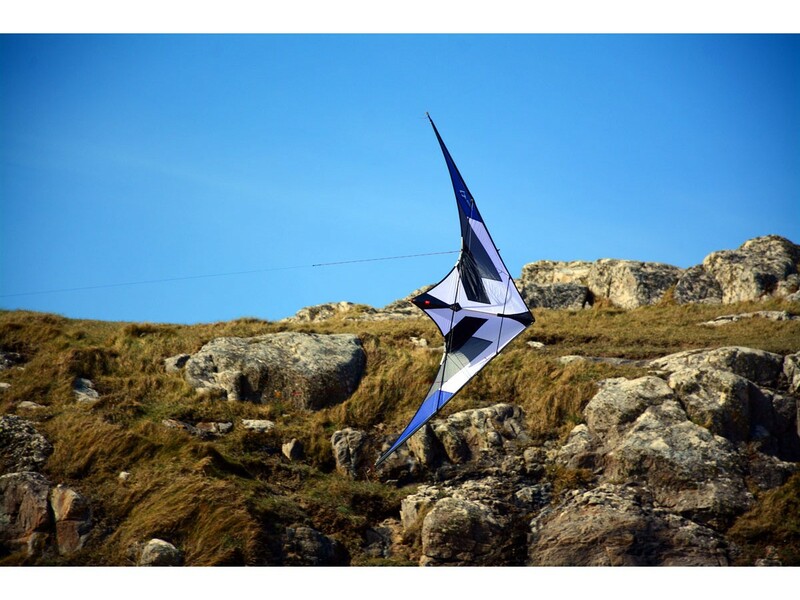 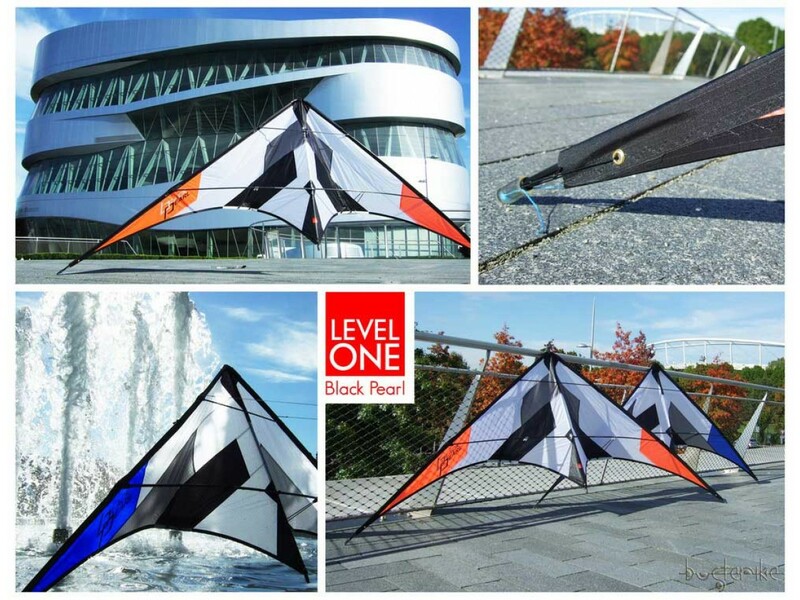 Made in Germany by Level One Kites. 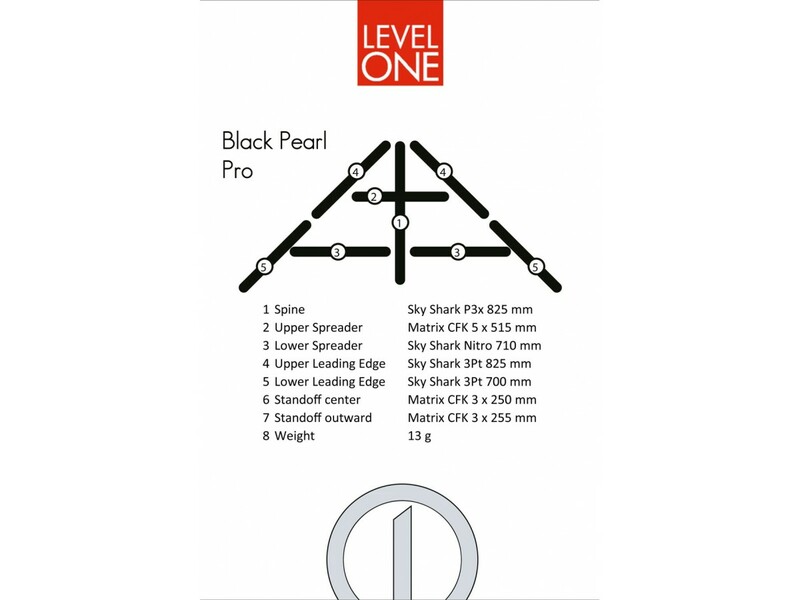 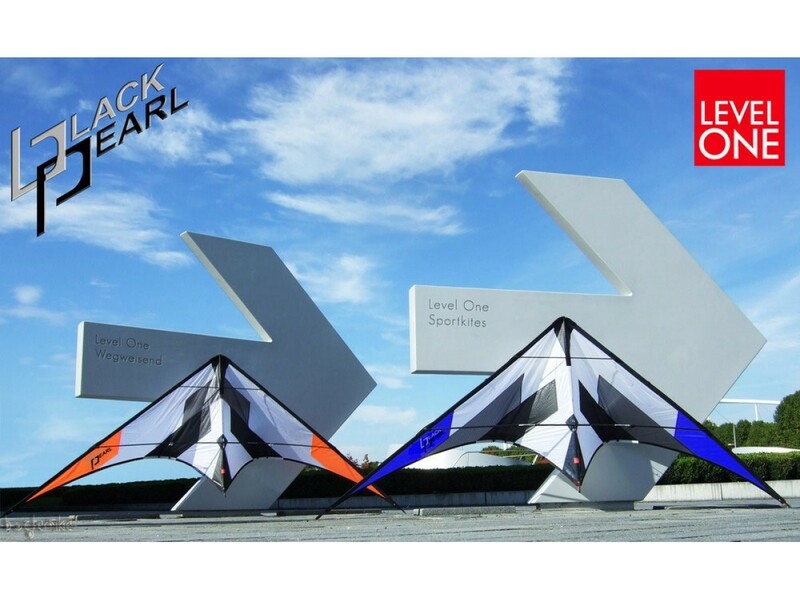 the Black Pearl UL at > Kite Clique. 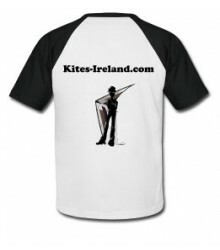 Kite inclusive sleeve with line storage compartment.